I have not heard of you before. Who are you and how long has RSDMBHA been around? 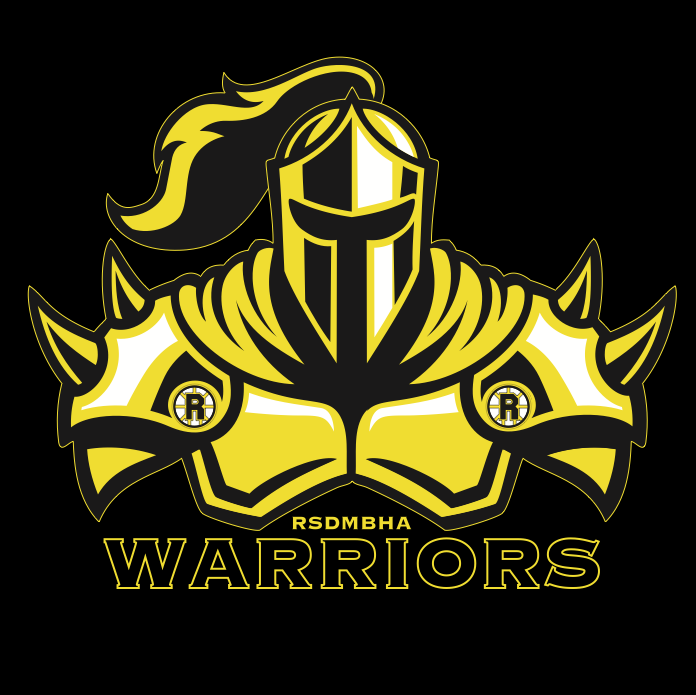 Richmond/South Delta Minor Ball Hockey Association is a registered Not for Profit Association in Richmond, BC Canada. Formed in 2000 by a few dads who loved to play ball hockey. 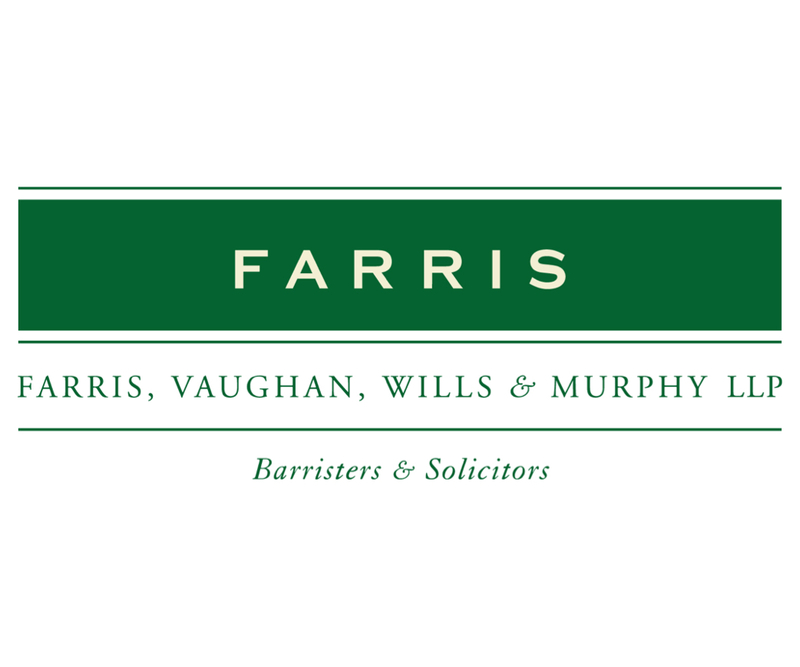 We have experienced continued growth each year. Our only restriction to growth is floor space and volunteer coaches. Co-ed teams for players ages 5-18. No experience necessary - everyone is welcome no matter what the skill level. Similar to playing street hockey but inside the arenas once the ice sheet has been taken out. Game is played with one goalie and 5 players. Rules are generally the same as ice hockey with a few exceptions. What is the season format? Once registration is completed, players will be asked to attend a short evaluation session at the end of February or beginning of March. Teams will be drafted during by the first week of April. 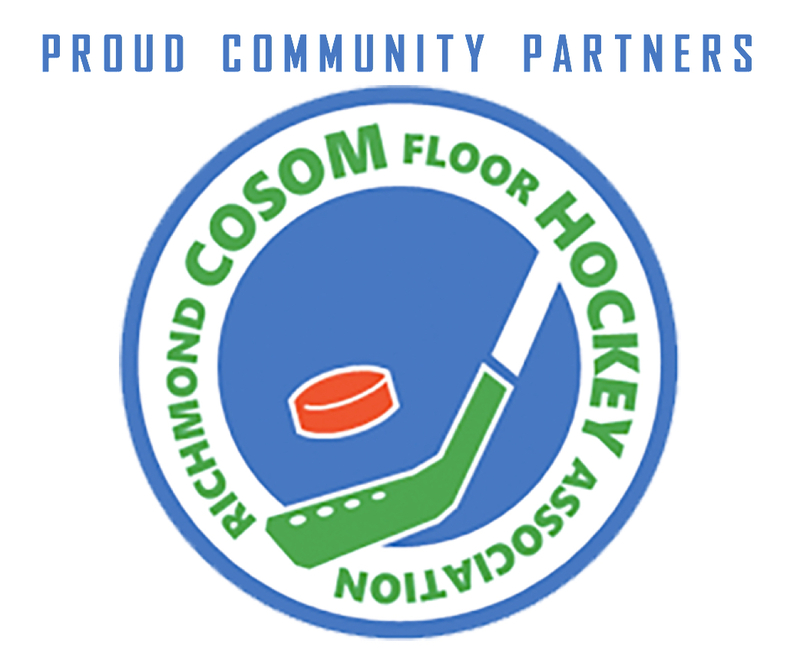 Practices and games will start once the City of Richmond removes the ice from the rinks at Minoru arena, and then the Coliseum at Richmond Ice Centre. Our goal is to give each team one weeknight practice and two weekend games each week. Older divisions will have weeknight games. 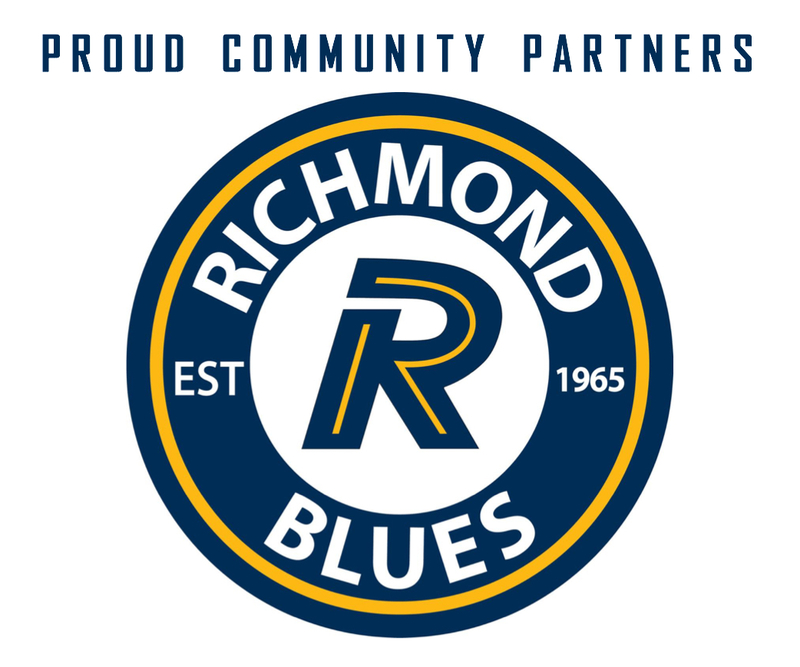 Approximately 14 regular season games per team of which half will be home games played in our home arenas (Minoru and Richmond Ice) and the other half will be away games played in one of our interlocking associations' arenas. What are the game/practice schedules? Our goal is to provide one practice and two games per week for each team. Practices will usually be on a weeknight and games on weekends - the exception being the older divisions who will likely get some weeknight games. Game/practice schedules are dependent on our floor allotment from the rinks and the game times given to us by the associations we interlock with. At the present time we are still awaiting our floor allotment and are not able to tell parents what exact days the players will be practicing. We will post schedules to the website as soon as they are available. Is my child able to play in a division higher or lower than his current age group? Can youths from outside of Richmond/South Delta register? I own a business and would like to provide some sponsorship support. 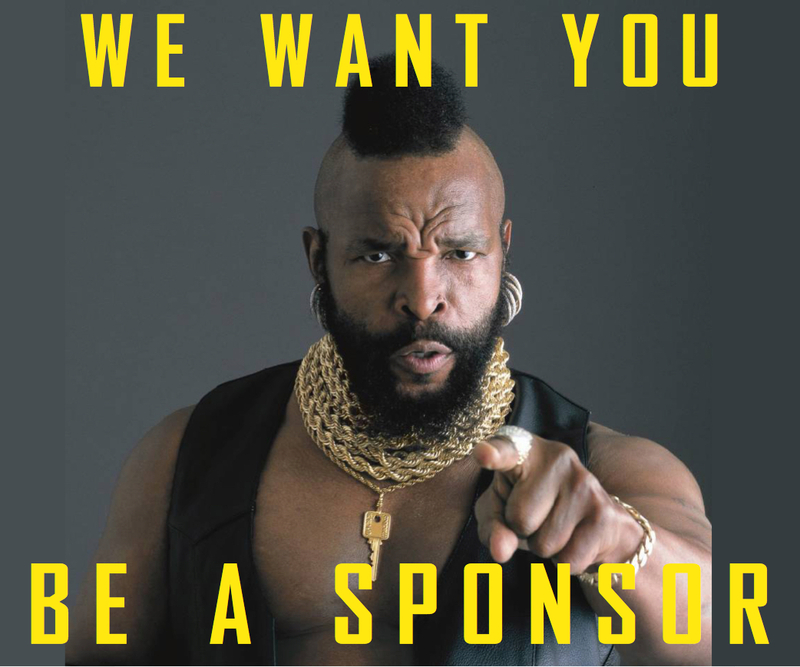 Whether it is a cash donation, advertising, donation of gifts in kind or support of another means, feel free to speak with our Association Executive to see how you can best support our kids! How do I get more involved with the Association? We love this question - its music to our ears! If you have time to offer and are interested in becoming a member of the executive and assisting with planning, or coaching a team, or assisting in a variety of other ways, please contact one of the Executive or our Association Administrator. Any and all participation is greatly appreciated by the kids...remember it's all about them!